Not sure why, but I was looking out the window today and at all the trees and not a leaf in sight, then I started thinking . 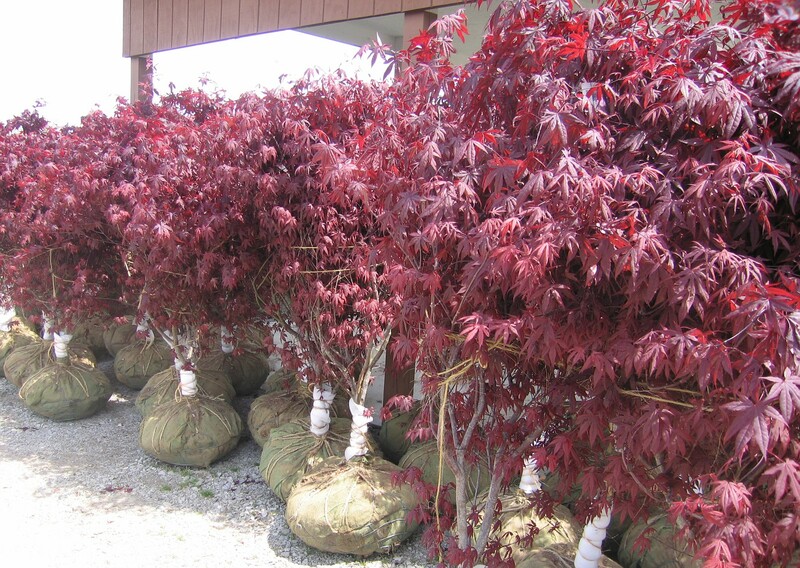 . . man, one of those bright red Japanese maples would look real good over there by that tree line. I knew right away where I had uploaded the images to and thought I’d post one to make my day, and hopefully yours. Isn’t it amazing how color changes a tree, and a mood.